We have experience in leading Worship Teams. 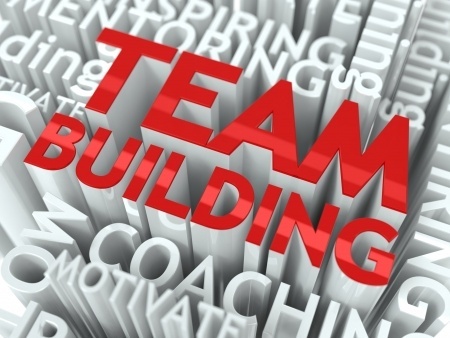 Team dynamics and Team culture provide an environment where everyone is involved; mutual support for each other is developed, and working together as ‘One Team’ is established. Often the Worship Team is seen as the visible Team. The personnel responsible for Sound and Audio play an important part of creating an atmosphere of worship. The support includes working with the Sound and Audio Team, developing communication and enhancing relationship.